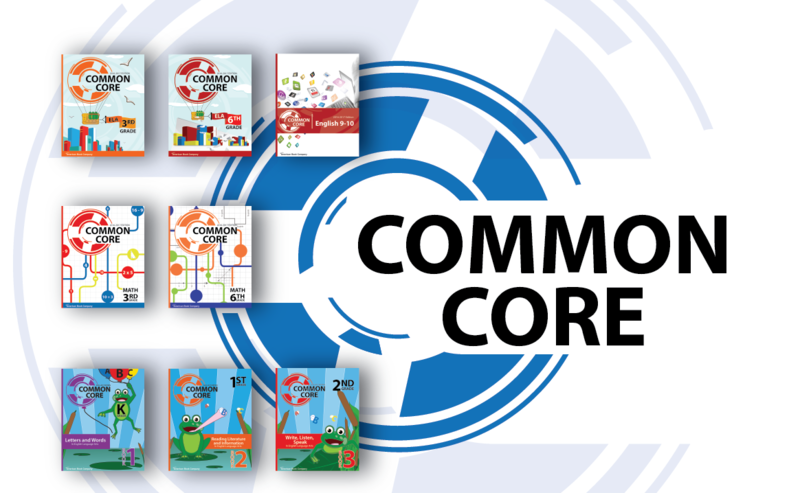 The ABC Common Core GEAR Learning Programs have been created to maximize student understanding of the Common Core Standards for English Language Arts and Mathematics. 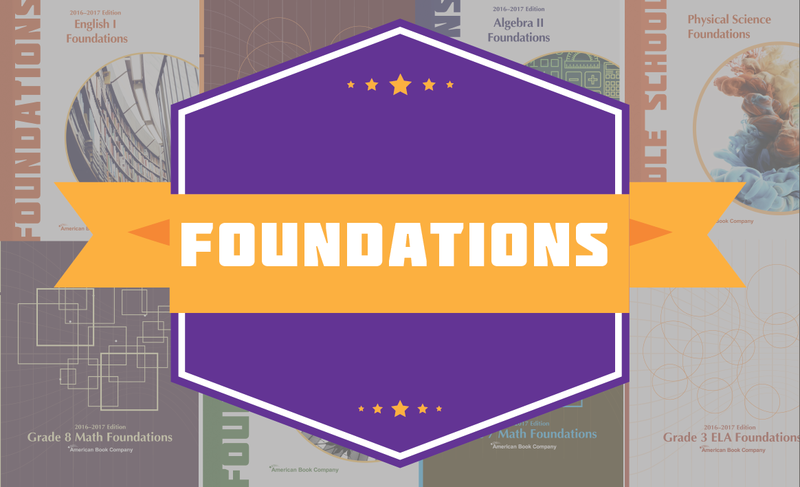 Foundations Series guide students as they complete their grade-level courses in Math, ELA or Science. Students gain skills and concepts needed to achieve academic excellence. 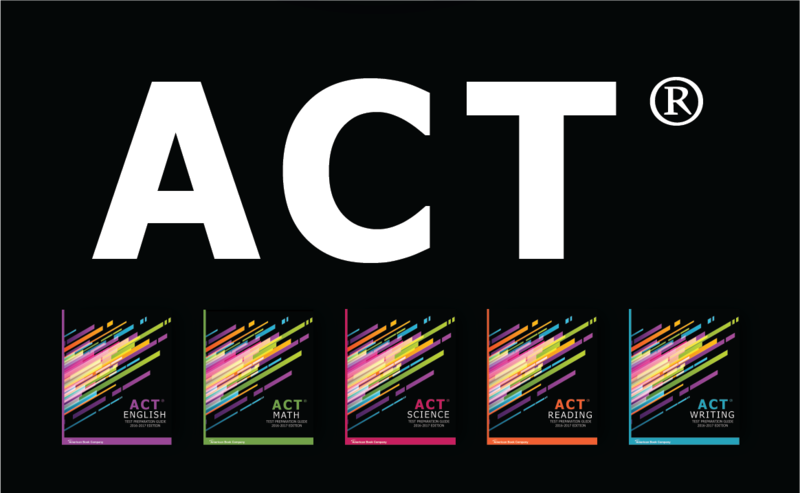 Preparing students for the ACT and college readiness with ACT Preparation Guides in all subjects. Choose from English, Reading, Science, Math or Writing! 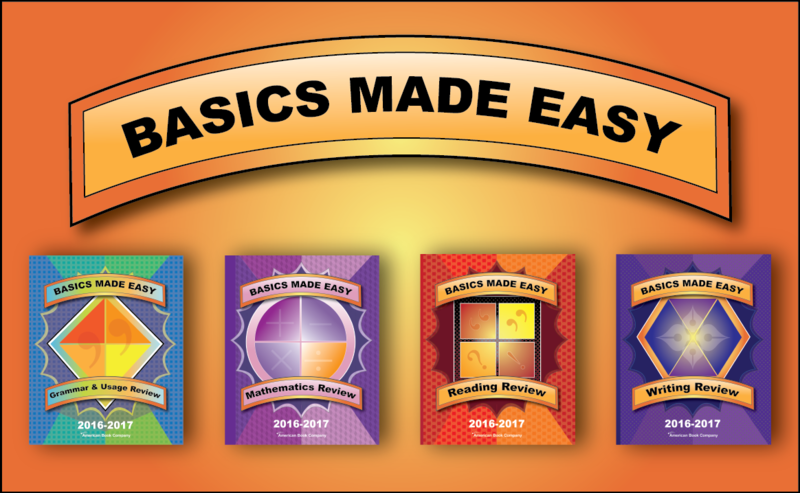 Basics Made Easy resources provide guidance for students in Grammar, Reading, Math and Writing. Teachers can use these with additional materials giving students more confidence! See what American Book Company has for your state! ABC offers many state-specific materials in all grades and nearly every subject. 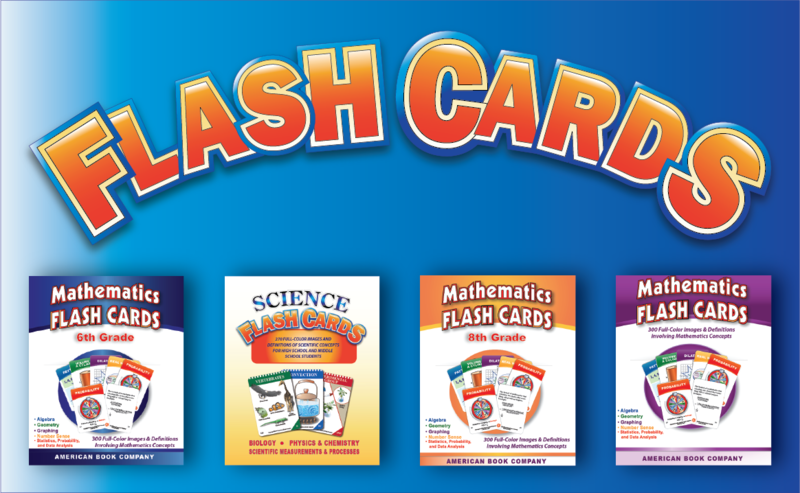 Middle and High School Flash Card Sets for your school’s STEM Initiative! 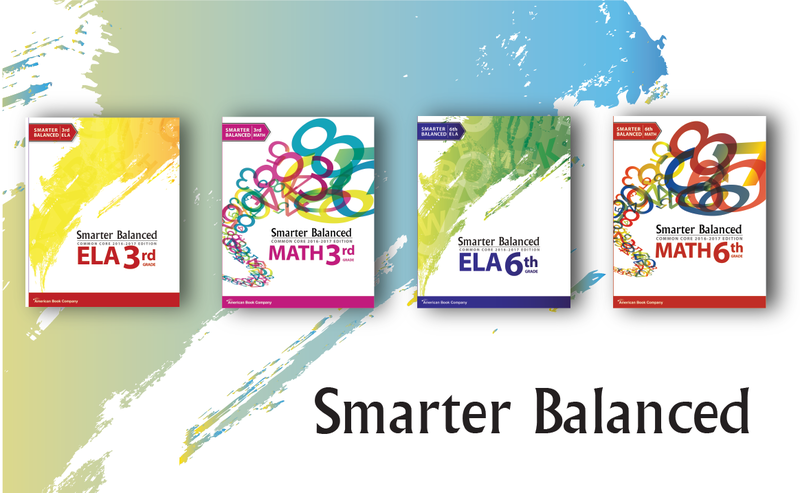 Math and Science Flash Cards are printed in color for a quality learning tool.